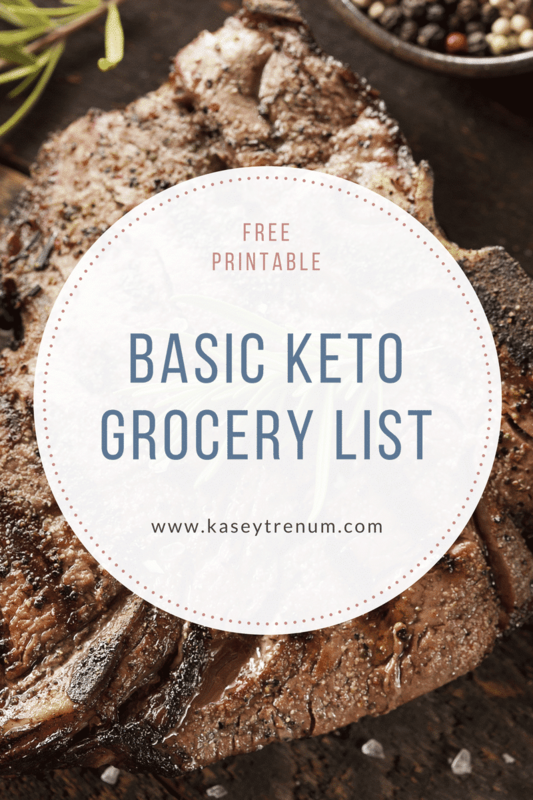 You’ll find this list of Best Keto Resources for Newbies to be a fabulously simple way to get started following the Ketogenic Diet. New to the Keto diet? 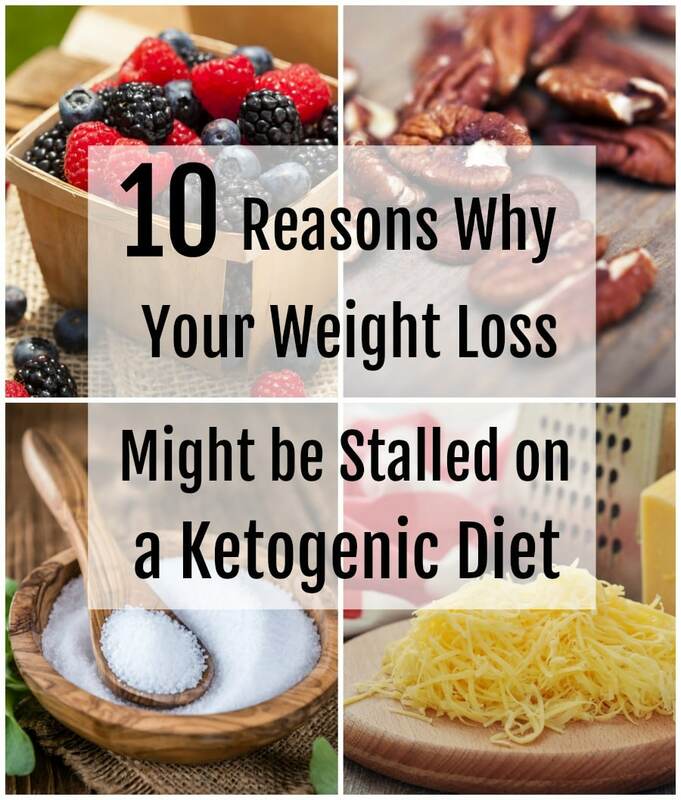 When you’re first starting out on the Keto diet, you may not know where to turn. 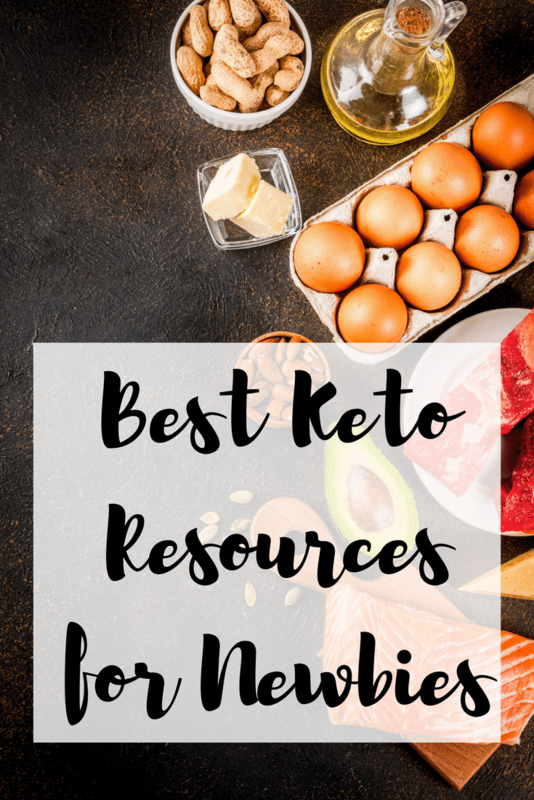 In fact, there are some really good resources out there for Keto and some terrible ones. It really comes down to finding the right resources! Take a peek at the best Keto resources for beginners below. First, I highly recommend watching The Magic Pill. It is available on Netflix and Amazon. There are a ton of blogs out there that promote the Keto diet. Which blogs are worth checking out? I post tons of recipes and other helpful articles. You can access my Keto/Low Carb Recipe index here. My longtime blogger friend, Jennifer, at ISaveA2Z, has been on this Keto journey for over a year and not only has had fantastic results but she also posts lots of keto recipes. 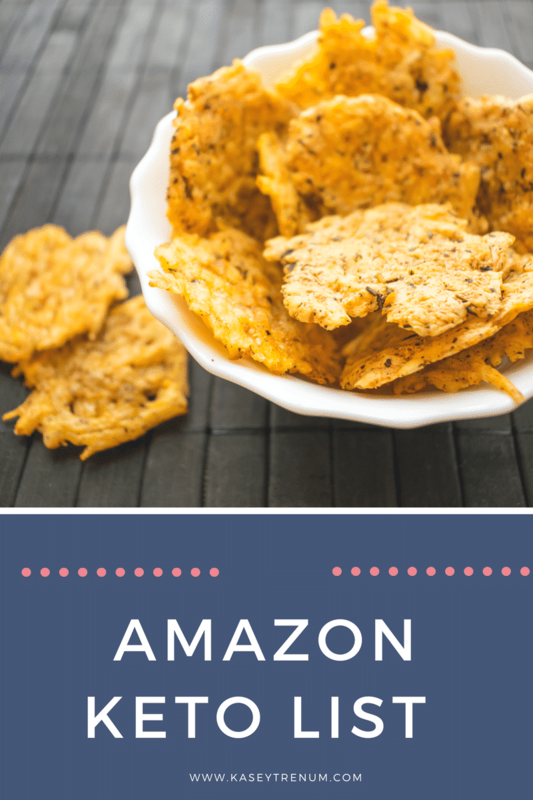 My friend, Lauren, at MidgetMomma, posts fantastic Keto recipes. 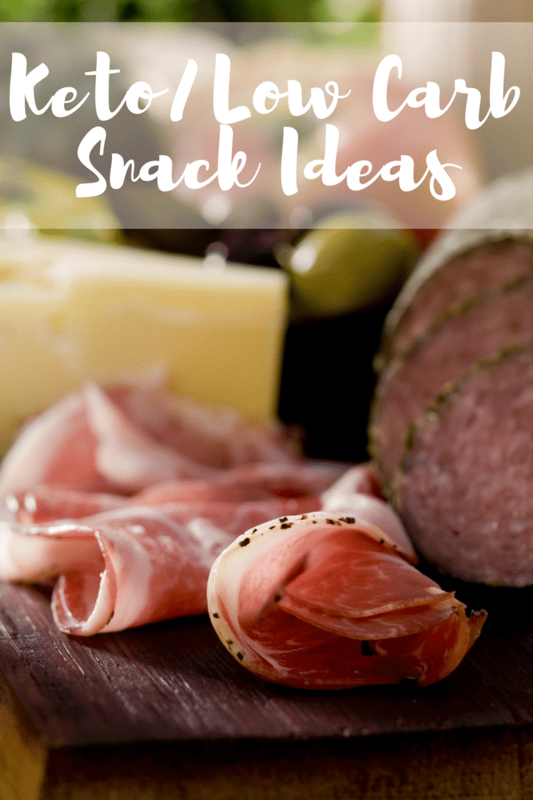 Other blogs worth checking out for more Keto recipes are Butter Together Kitchen, How to This and That, Keto Connect, Joy-Filled Eats, I Breathe I’m Hungry, Low Carb Maven, RuledMe, All Day I Dream About Food, and Ditch the Carbs. Ruled Me – Includes a comprehensive guide to getting started with tons of resources. Charlie Foundation – It’s impressive what diseases the Keto diet can cure! Healthful Pursuit – She has a great YouTube Channel and Podcasts as well. Dr. Kent Berry – Dr. Berry is one of my favorite resources with tons of videos on many different aspects of the Keto Diet. Butter Bob – He lays it all out in the most simple terms that anyone can understand. Healthful Pursuit – Leeanne Vogul was one of my favorite resources when I got started. When you are first starting out with Keto, it’s nice to follow others people who get it. You will find recipes and inspiration with these Instagrammers that follow the Keto diet. Happy Keto inspiration. Listen, the Keto diet can be a crazy world. When you are trying to find your way, it’s best to find a list of resources and check them out for yourself. Just know that you can always find recipes and inspiration right on my blog! I can’t wait to show you more recipes that fit the Keto lifestyle. 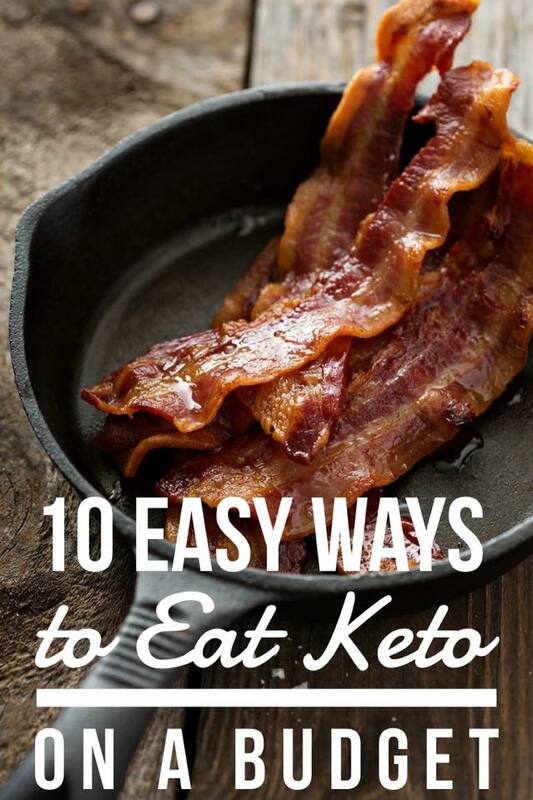 What are your favorite Keto resources for those who are new to Keto? Great site on Keto Diet!